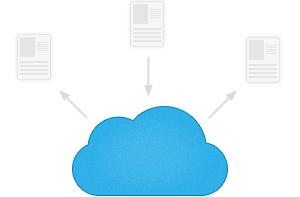 ManageMy Tracks is a simple, easy way to view and share your tracks in the cloud. Sign Up, Now, It's Free! Your GPS tracks don’t need to be trapped on a desktop anymore. Our TrackShare software lets you upload one or more GPS tracks from your logger to ManageMy Tracks for instant viewing and sharing with one click. Share and manage your track data with ease. Create Groups to share and collaborate on maps with friends. 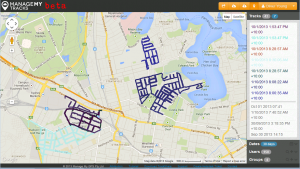 Upload multiple tracks and geo-tagged data such as POI’s and photos with ease. Create map links, store and export track data to use with your own software. 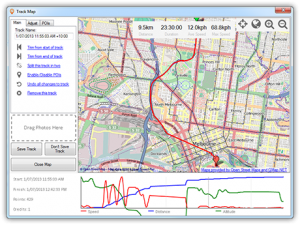 Use TrackShare to preview and edit GPS track data with ease on your desktop. Split, trim or filter tracks with intuitive editing tools. Drag and drop photo geo-tagging and edit POIs before upload to ManageMy Tracks to share with others. ManageMy Tracks is a simple, cost effective way to measure, map and supervise your jobs.